Planetbeing has confirmed that it is still possible to jailbreak devices on the recently released iOS 6.1.2. Not yet able to test all devices, but it's looking good for 6.1.2. iPad mini wi-fi and iPhone 5 are still jailbreakable. 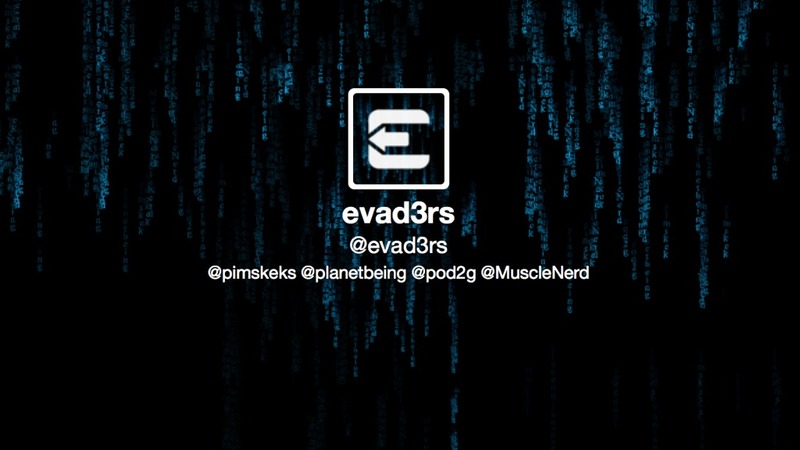 It's likely that the Evad3rs will release an update to Evasi0n that will support the new firmware. If you are going to update, a full restore via iTunes is recommended. Also please check back here to ensure your device has been confirmed working before you update. To be the first to know when the jailbreak update is released please follow Limerain on Twitter, Facebook, or RSS to be notified of any updates.